Forget about pinching your cheeks, we’ve got a whole load of alternatives for getting colour and shine that are a lot less troublesome and a lot prettier to look at. For everyday wear, you need a blusher than you can rely on to bring colour to your cheeks and have staying power. Here’s 5 of our favourites. 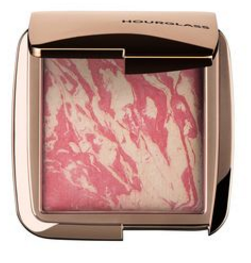 Treat yourself to this Hourglass hybrid blusher that highlights and colours. It combines a lightweight powder with the blusher to create a soft, radiant finish. 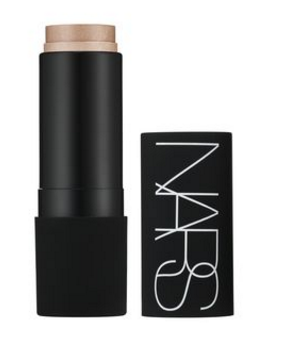 The Nars Multiple is a product that everyone needs in their make-up bag. The cream blusher stick can be used not just on your cheeks, but on your eyes and lips too. For an effortless look in seconds, this is your go-to. 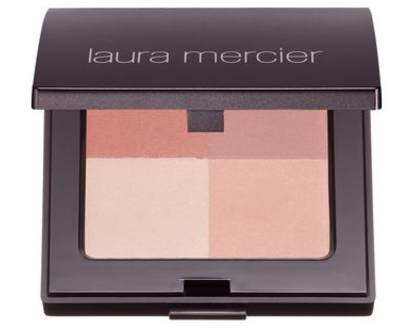 For an all-in-one approach, try the Laura Mercier Quad, which includes highlighter, bronzer, blusher and powder. For a subtle glow to your cheeks, lips or eyes, this tint from Becca blends easily with the rest of your make-up for a flawless, glowing look. 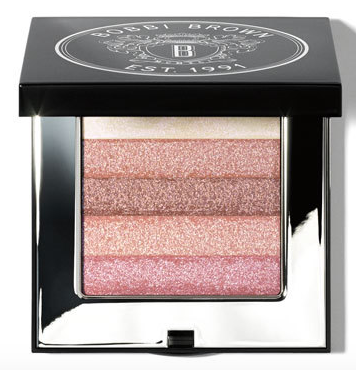 Another all-in-one, the Bobbi Brown Shimmer Brick is a hero product to have in your handbag. This palette will highlight, bronze and blush your cheeks with one quick swipe of a brush, and is perfect for anyone who wants to keep their make-up bag small.